Well, that is certainly a thought provoking quote, in a good way. Thanks for the encouragement. 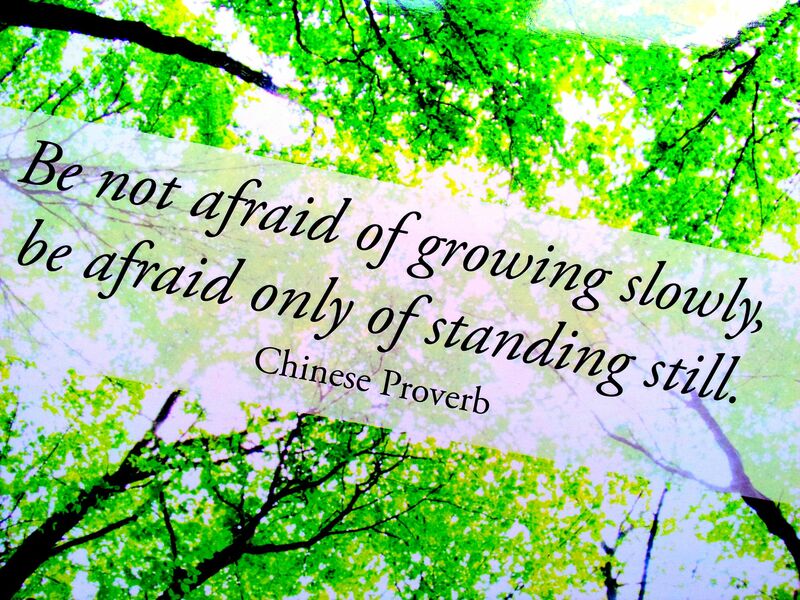 This fear of standing still, of not moving when its good to move – when I look at the fear as an aid it changes it to something rather kind doesn’t it? Hi from over here.